From the winner of the Nobel Prize for Literature, Doris Lessing, a short story about a young girl’s experience of growing up in an unnamed African country. A young white girl, growing up on her family’s farm in the African bush, recalls her encounters with the local tribal chief, Mshlanga, and the growth of her awareness of the status of those around her. 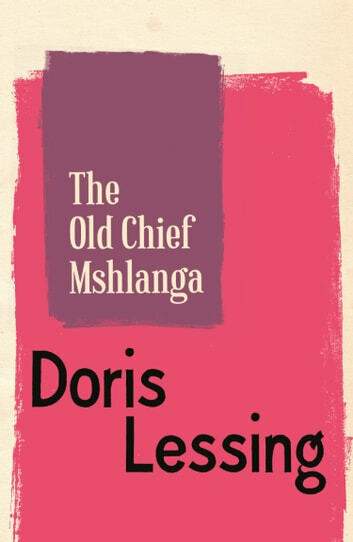 ‘The Old Chief Mshlanga’ is a subtle but compelling tale of childhood, race and injustice, filled with the insight and anger that powers Doris Lessing’s most acclaimed novels. This story also appears in the collection This Was the Old Chief’s Country.